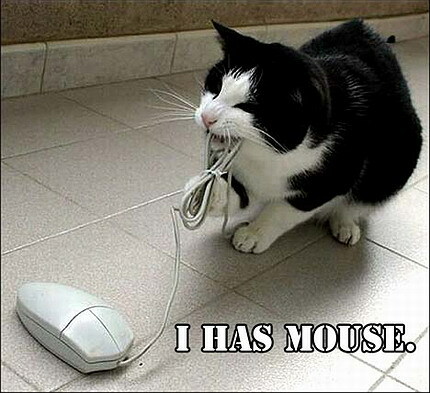 People like clicking; after all, wasn’t the mouse the main piece of hardware that lead to the GUI and made computers more accessible? But people don’t like repetitive, boring tasks. And one of the areas where this is done especially poorly is when performing batch operations on large sets of data, where the user has to go through several stages to accomplish a task – each time for every item they want to perform the operation(s) on. It really does amaze me how badly this is done with lots of services that are on offer, most of which play with large quantities of data – manipulating all of this can be something of a nightmare. Click on the X in the right-hand corner. For those who are mathematically inclined, you probably have guessed that to remove all 85 applications from the list takes 255 clicks (perhaps more taking into account accidental/mis-clicking). And guess what? There is no way of removing privileges from multiple applications at once. This is when people don’t like clicking – when they have to perform batch operations by clicking the same things over and over again to do the same job on lots of items. 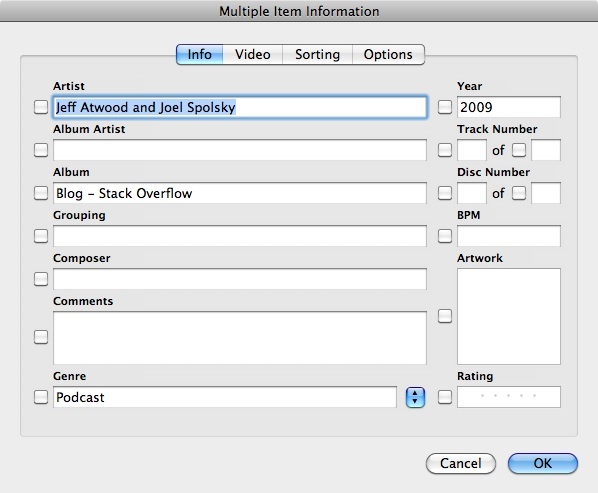 I feel that iTunes solves this problem very well when editing multiple items at once in the “Get Info” panel. The panel is generic and works with different kinds of media, and allows batch editing of all properties that are shared by items in the current selection, something which is very useful especially when dealing with large media libraries. This means that the user can change a load of common properties of items in their media library in one fell swoop, then go through and change the unique properties, such as song name afterwards. When designing an interface that deals with lots of data, make sure you have a way of changing or removing multiple items at once, rather than the user having to repeat several actions for each item – something which becomes tedious very quickly, and means they have to waste more time dealing with fairly minor actions, rather than the main focus of your application.